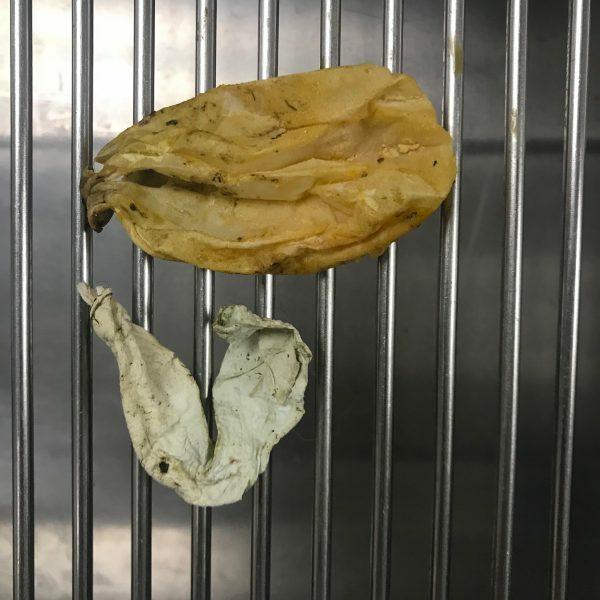 A goose ate a large pile of trash, including baby wipes and a latex balloon, at a Santa Maria park and died days later, despite an assurance from animal services personnel that the bird was expected to survive. 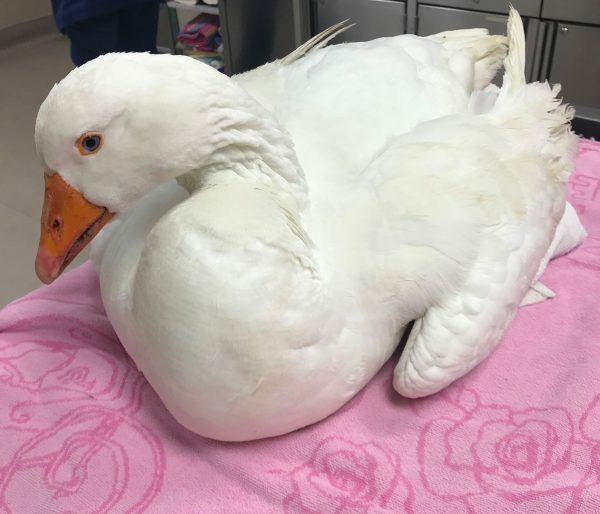 Now, following the “tragic” death of the goose, animal services workers are cautioning people against sending balloons into the air. Animal services inserted “#trashcankill” in its Facebook post announcing the death of the goose and instructing people not to litter.